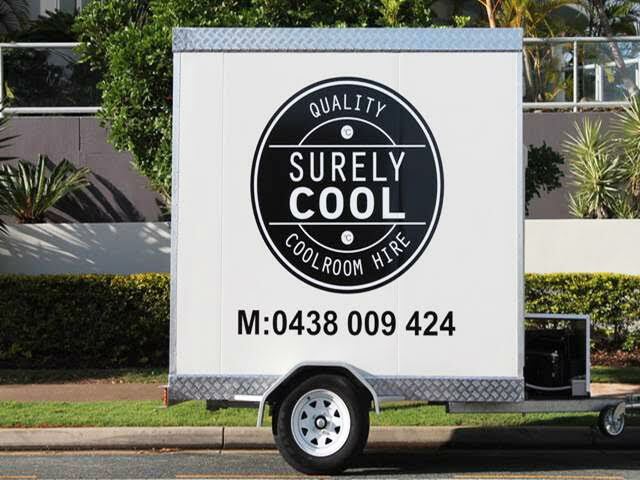 Surely Cool Gold Coast - Quality & Affordable Coolroom Hire. Surely Cool provide superior, reliable and economical cool rooms and freezers for either short or long term hire. Perfect for all your temporary refrigeration requirements. At Surely Cool we like to keep it simple, we provide modern, clean cool room and freezer hire at a great price 7 days a week. Based on the Gold Coast and servicing all surrounding areas.